Are you an avid photographer? Are you interested in clicking some wildlife photography in their natural habitat? Then Africa is the best place for this. African Photographic Safaris are the best wildlife photography which lets you explore the wild animals in their natural habitat. It is once in a lifetime experience that every photographer wants to experience. African Safari lets you get involved in their untamed world which is surrounded by the drama and charm of the planet’s greatest theatre. Where every angle is unique and each moment personalized. Photographic Safari is one of the best ways to preserve your memories. Here are some effective ways by which you can enhance creativity in your photographic skills. Game drives are the most common way people see Wildlife Safari but there are many other options like walking safari which provides you an opportunity to get on the ground and see things closely that you would miss in vehicles. For photographers, Nature Bound Africa would give you a new experience and splurge the new view of Africa. Photographic Safari in Africa is one of the best ways where you can view the wildlife in its natural habitat. You should always start a fresh and not be influenced take shots which appease. Always be patient and spend more time with the animals to capture a new perspective. Shoot in Raw means to shoot the wildlife in their natural habitat. In order to get a spectacular view, you have to spend longer tie with the animals and be patient. Animals have personalities which you want to show in. you should use wide angle lenses to give the view of where the animal lives and what it does. For wildlife photography, you need to have an understanding of your subject and its surrounding. You should spend more time with the animals knowing about what they do and then capture at the right moment. Africa Photo Safaris And Tours give you the chance to capture something magnificent. Shooting at the sunset at the African Photographic Safari is a magical experience. The natural light and colour of the sky give an extra dimension to photography. The African Wildlife Safari on the backdrop of setting sun provides scintillating frames. The bird in the sky, animals roaming the plains or resting are a sight not to be missed. What makes you different from others is the way you not being influenced by any take photos. You have to stop dreaming and hone your crafts with the tool you have. You have to develop a story in your photograph for it to be different. Not only the animals but the surrounding or background plays an important role in your photograph. You should always come up with new ideas for your shot and carefully watch the animals. You have to take the risk to get a perfect photo. This includes carefully watching the animals of what they do and how they conduct themselves. You have to take an extra step to get close to the animals and capture the best. It involves risk but you should in no way disturb or agitate them. African Safari Tours let you explore the habitat closely and capture the best. It’s tempting to capture every shot but you know what they say patience pays off. In order to get spectacular and magnificent images, you have to be patient and carefully watch the animals. The moment they make some amazing movement, just click. Wildlife photographers spend day and night carefully, observing the animals to capture that perfect shot. Patience is the key which makes you a good photographer. If you want to capture the wilderness of African Photographic Safari with all its glory then African Tours and Safari is the destination for you. Africa has all the elements in it, which makes it one of the best Photographic Safari destinations. So, if you want to capture these breath-taking pictures through your lenses then visit us at Nature Bound Africa. Here are 20 reasons why you should visit Zanzibar, so you need to start planning now. Zanizibar reflects the cultural mix of people that emerged from eras of trade relations with different countries. Africans, Arab, Indian, Persian and European influences have taken root in copious chapters of Zanzibar’s history. Zanzibar is a destination for all, it is a place where you meet the astonishing people you never thought existed – a mix of friendly, fun, calm, philosophical, extreme, wonderful and lovely people who are so full of life. Every day you spend in Zanzibar, you’ll be at peace with yourself, make friends, laugh and enjoy life to its fullest. Zanzibar is a special place steeped in rich history and vibrant culture. The archipelago has been inhabited for over 20, 000 years and its position has made the island a major port. When you visit this beautiful destination, you will learn a lot about its intriguing history. Zanzibar offers scenic and pristine beaches, which makes visitors to get comfier. There are so many beaches to choose from. The beaches are clean and exquisitely beautiful. You will definitely enjoy the peaceful lagoons, go surfing, relax by the beach or explore the surroundings and you will surely love the perfect temperature of the water, refreshing and soothing. Zanzibar is a romantic destination, especially for those who desire to spend quality time romancing with their sweethearts. 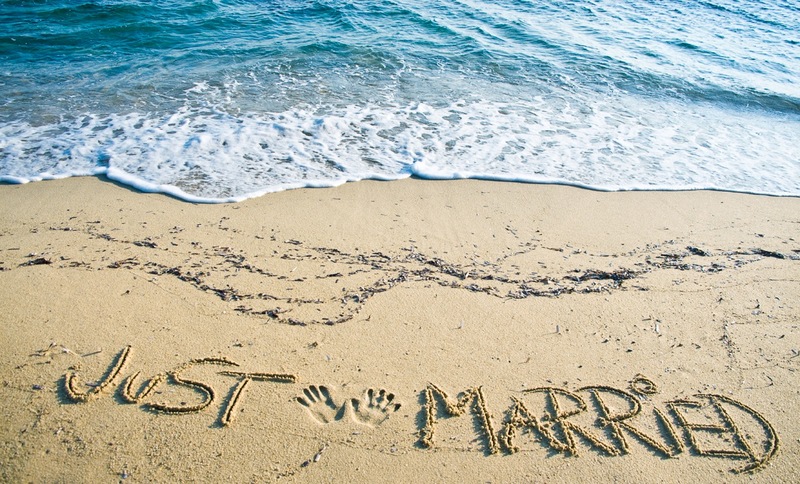 If you are planning to get married, honeymoon or to renew your vows, Zanzibar is an amazing place to do everything. Zanzibar has ideal holiday weather all through the year. There is such a comfortable weather, even when it’s hot; the cold breeze from the coast cools the temperature. The islands are warm throughout the year. An average of about 7 hour sunshine occurs in Zanzibar daily. Zanzibar weather is just perfect and you will love it. 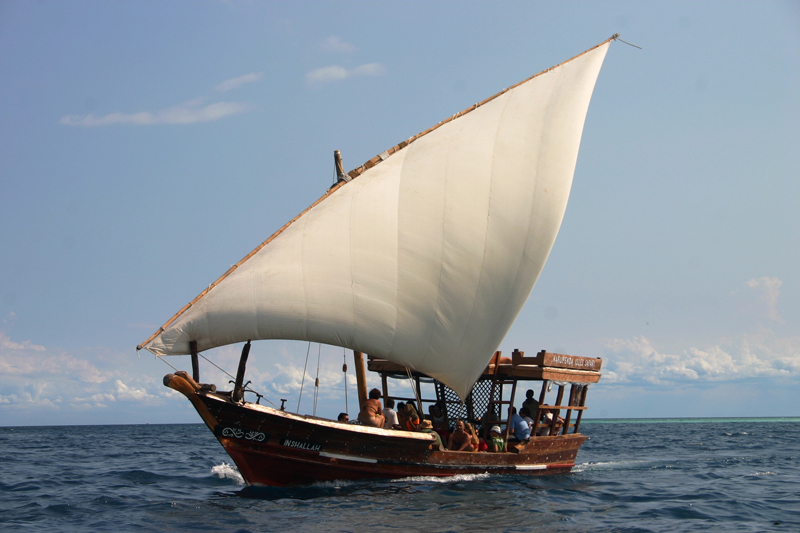 Enjoy Dhow Safaris by cruising and sailing in a Swahili boat. Discover the best vantage points in Zanzibar via Dhow Safari. The boats are hand-crafted and are operated by trained and professional crews. Another interesting thing to do in Zanzibar is to go on a Spice Tour. Zanzibar cloves and spices are the source of its agricultural wealth. Discover a blend of colours, smell the blend of flavours and taste the spices – nutmeg, cumin, ginger, turmeric, curry and pepper, also learn more about why spices are important in Zanzibar. This is the best place to enjoy the real Zanzibar Taarab music. 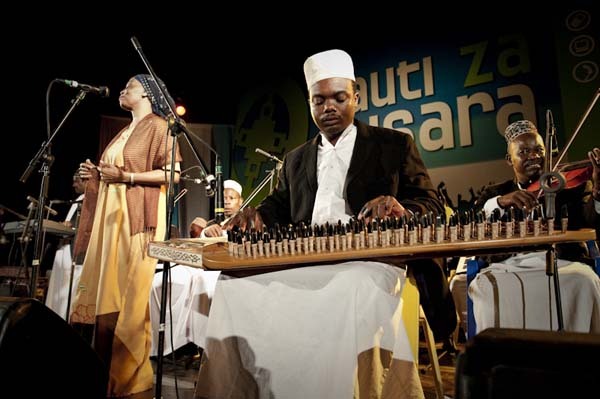 Culture Musical Club is one of the most creative orchestras played in Swahili style. You will always get to see several performances with a lot of people gathered to enjoy the music. 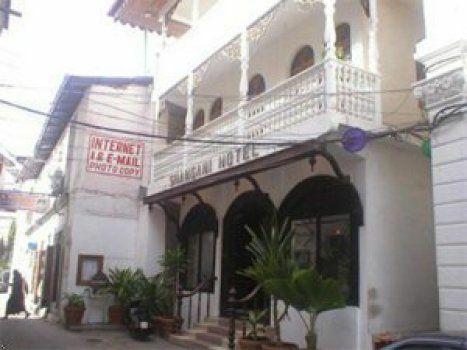 The club is located at Vuga Road, next to Florida Guest House in Zanzibar. Accommodation in Zanzibar is no problem. There are lots of hotels, guest houses and self-catering apartments that will suit your preference. 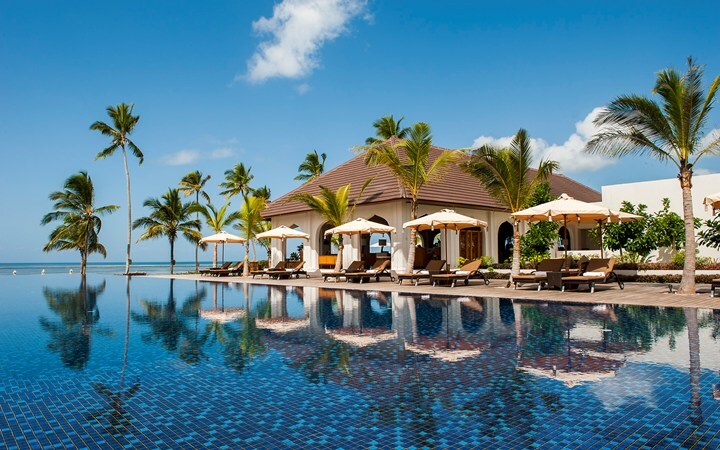 Zanzibar has some of the most luxurious hotels and resorts, campsite retreat and beach rentals for every choice. 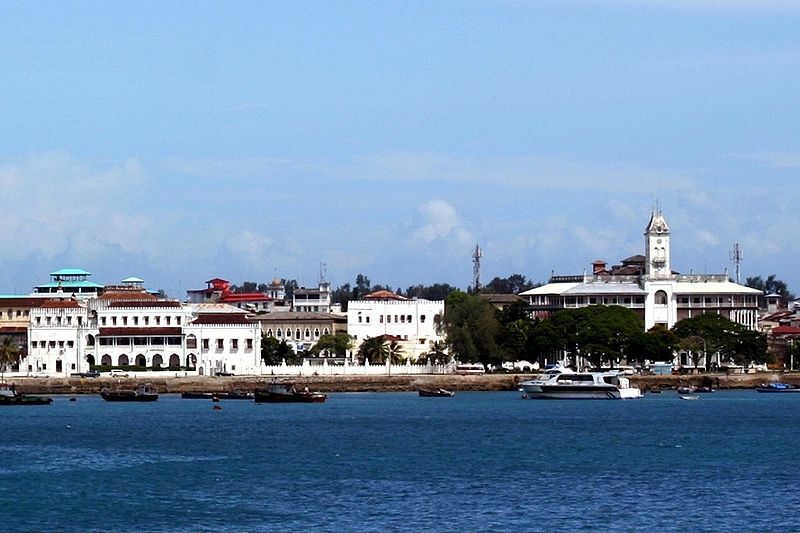 Stone Town is known as the cultural heart of Zanzibar. When you arrive at this town, the first thing that comes to mind is ‘ancient’. However, the city looks old with lively bazaars, winding alleys, primeval mosques and magnificent Arab houses but it is also a very interesting place to visit. There are so many things to see in this ancient city; from the Old Fort to the beautiful beaches in the city. You will definitely have a swell time. If you have weakness for discovering the history and culture of places, you will surely be glad to visit the historic museums and galleries in Zanzibar. There you will learn about bygone cultures and present context of Zanzibar. 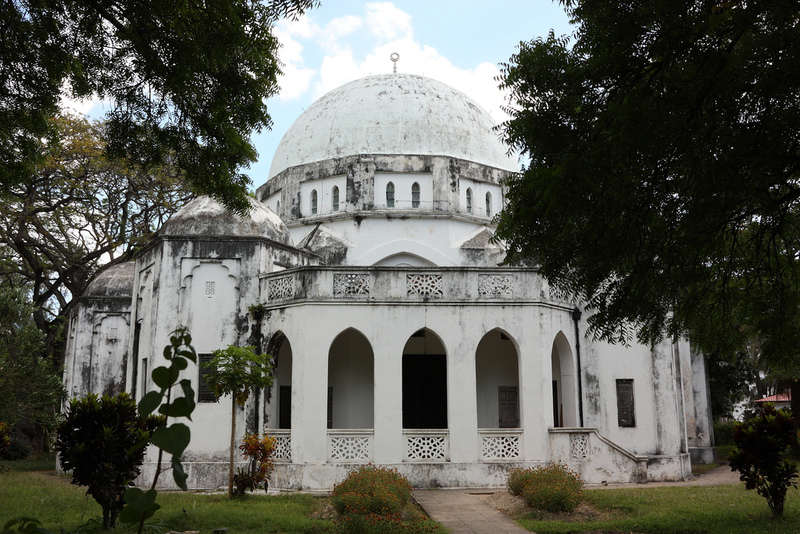 You can visit places like; Zanzibar Gallery, Palace Museum, Peace Memorial Museum and so on. Enjoy Africa’s best coffee in Zanzibar. 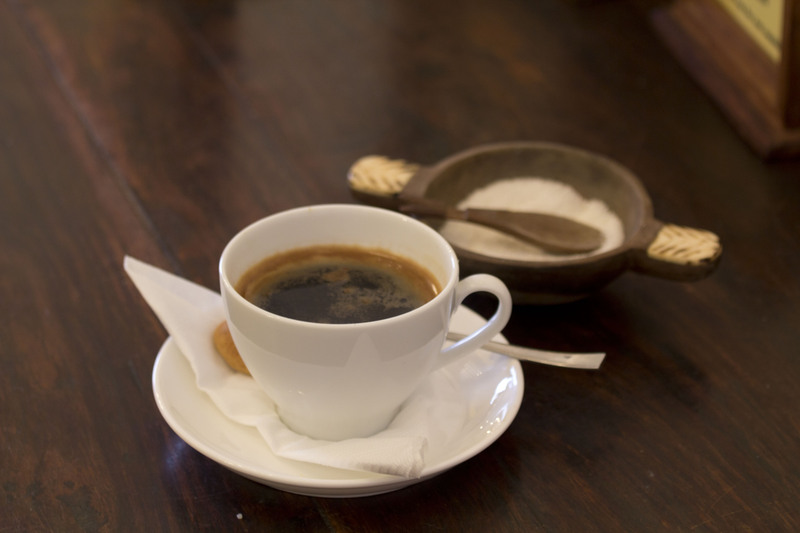 The best coffee in Africa is from Kilimanjaro and you will find coffees with different flavours in Zanzibar. If you are a shopping freak, you will love Stone Town. Stone Town is a shopping dreamland with heaps of goods such as jewellry, bags, accessories, clothes, local crafts and many more. Zanzibar has something for everyone! 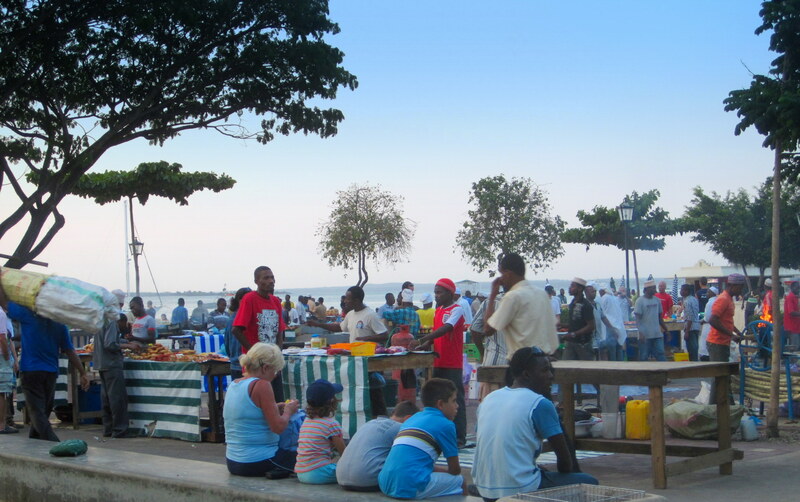 The Darajani market is the traditional food market in Stone Town. 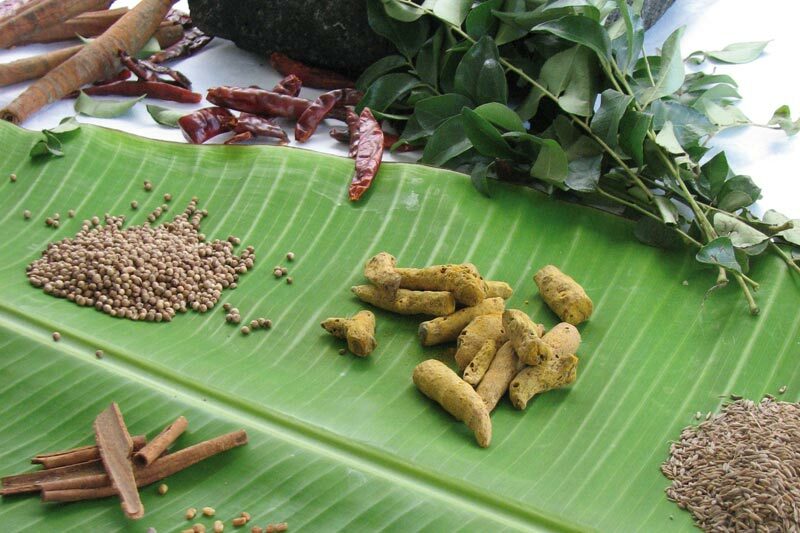 There you will find vegetables, seafood, spices and fruits. 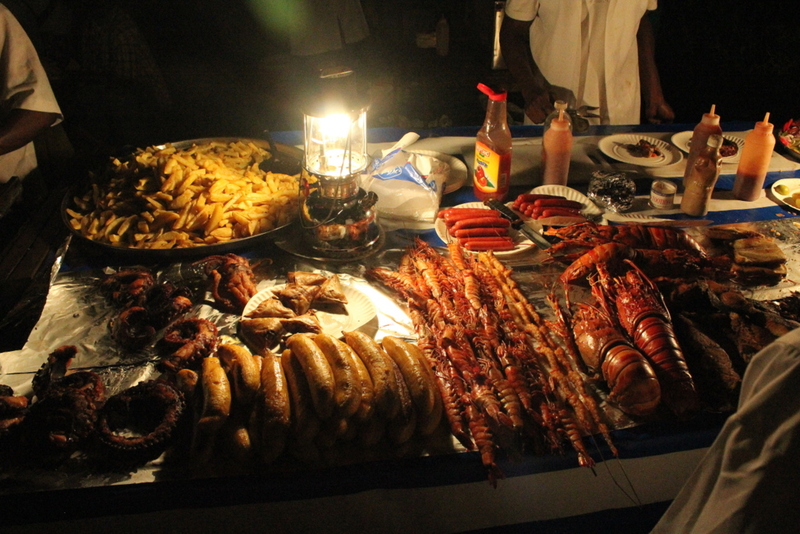 The most enjoyable food market is the Forodhani Night Food Market located at Forodhani Gardens. The best place to enjoy a healthy dinner. There you will find different types of tasty foods such as seafood kebabs, grilled meat, fried potatoes, chapatis, salads and many other delicious meals. 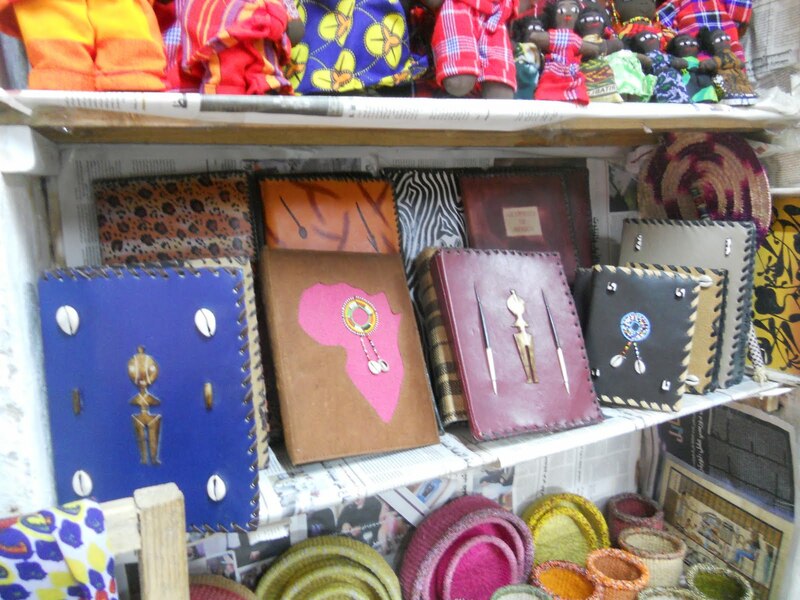 The market has a celebratory atmosphere, you’ll surely enjoy yourself. DalaDala are public transport minibuses – a truck with benches. 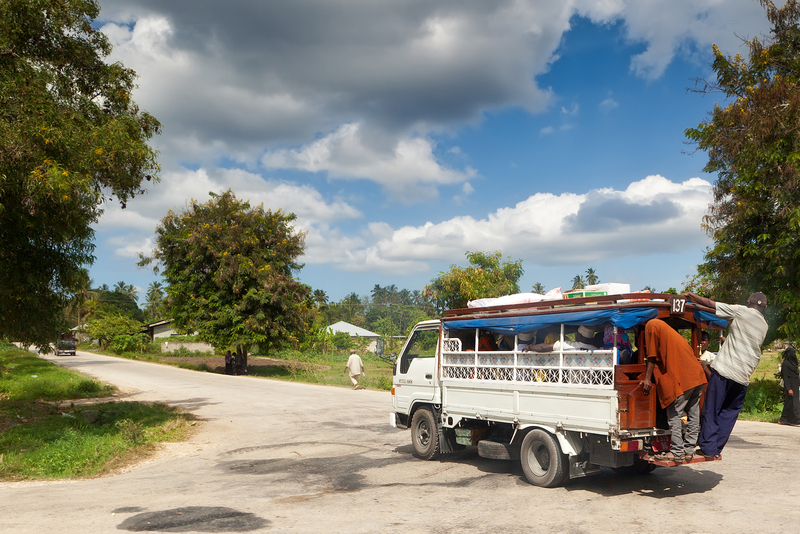 One may see this type of transportation as ‘dangerous’ but it is actually one of the memorable things to do in Zanzibar. 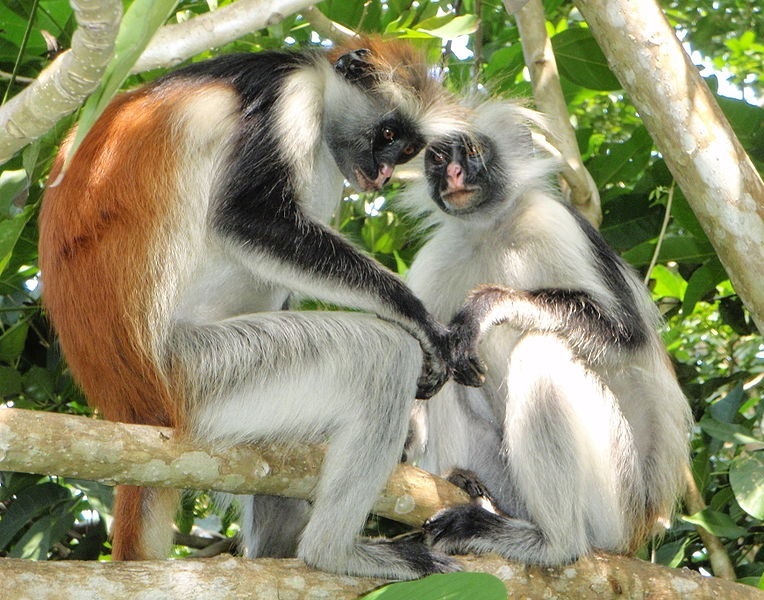 Zanzibar’s well-known National Park – Jozani Forest is famous for its indigenous red colobus monkeys. Discover the red colobus monkeys and explore other varieties of wildlife. 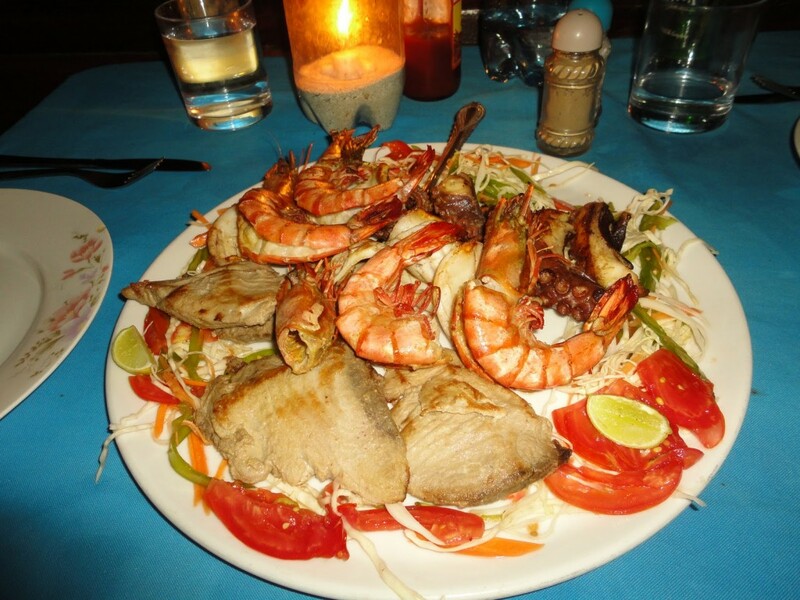 Zanzibar is known for its mouthwatering seafood dishes for any taste, from prawns to lobsters. You will enjoy the flavours of different types of fishes and have an incredible nutritional edge-over. Of course, internet service is available in Zanzibar. There are few internet cafes in Stone Town. You can easily send emails to your friends and families or browse the web. 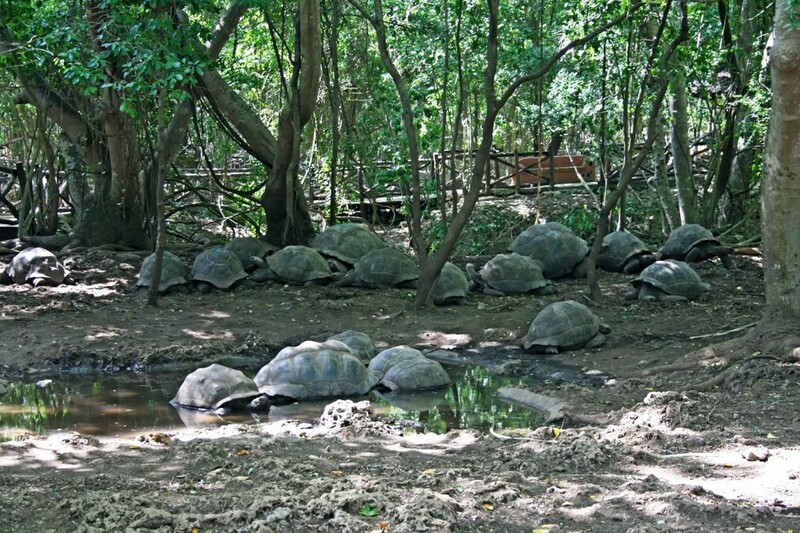 Take a boat trip to Prison Island, 20 minutes ride from Zanzibar and see the giant tortoise. These tortoises are gigantic and you can get close to them. Some of these tortoises are said to be about 300 years old. It’s definitely a place to visit. If you are looking for a place to go for an enjoyable vacation, Zanzibar is the best place to visit and you will definitely enjoy the experience. Don’t get us wrong, we love our Land Cruisers as much as our clients do. And there is little that can surpass the adrenaline rush of clients on safari witnessing their first sighting of a male Lion standing proud in all his glory.But it gets better. Clients no longer have to remain within the confines of the safari cruiser for the entire duration of their safari. There are some great adventures that can be had by dedicating a few hours in the itinerary to exit the comfort of the vehicle… and go face to face with nature. Enjoy a peaceful and scenic canoeing safari following the shorelines of Momella Lake, under the shadow of Mt. Meru. View buffaloes, bushbuck, giraffes, hippos and many water birds living in and close to the water. An easy cycle ride down the Great Rift Valley wall; into the farming village of Mto Wa Mbu. Experience local cultures from the bike, ride through some of the Manyara ground water forest and between small herds of wildlife on the lake shore. We can include a local lunch for your guests, prepared by a lady in the village. On this two hour hike through the forested slopes of the Ngorongoro Conservation Area you will discover a magnificent waterfall and incredible elephant caves created by elephants digging up the earth and ingesting the mineral rich soil. You may see buffalo, bushbuck, waterbuck and baboons, also attracted by the soil. Walking is a wonderful way to get close to nature and to learn about some of the smaller species and ecosystems. The walk is slow paced, stopping under shade to hear interesting facts from your knowledgeable guide. Walks are offered to guests aged 16 and over. Visit Mto Wa Mbu village for a great cultural experience with an experienced English-speaking guide who grew up in the village! Visit local farms, schools, a kindergarten, local homes, the market and milling machines. A similar experience can be arranged in Karatu, popular for overnight stays before visiting the Ngorongoro Crater. A unique perspective on the National Parks with an opportunity for sighting nocturnal animals. Lion sightings are more common and where lions are mostly sleeping in the day time, at night they are almost always active! At Lake Manyara the drive is done inside the park, whereas other parks is in private concessions on the border (available from select camps). Hundreds of young tree saplings (predominantly native species) are grown at Gibbs Farm in Karatu, as part of an effort to help control erosion and reforest the environment. Over the last 15 years, much of the farm’s estate forests have been restored through this program. Join in on an excursion to transport young trees from the farm nursery and plant them in community schoolyards and other environments. This tour on the foothills of Mount Meru will allow your clients to witness first hand the process of washing and drying coffee beans on the farms. The guide explains how the bean is nurtured, harvested, dried and finally roasted to produce a myriad of different blends that sate the taste of the most ardent of coffee connoisseurs. Located in northern Ngorongoro, Empakai is a mysterious crater with a lake below where flamingos can be sighted throughout the year. With no road access, exploration is on foot only for those seeking a thrilling hike in the Crater Highlands. This can be done as a half day excursion from various Ngorongoro properties. Although this is a popular and well known excursion, what many are unaware of is that this excursion is available in central, south, north and western Serengeti in various seasons, as well as in Tarangire. Regardless of where your clients are staying, this is a great way to offer them a birds eye safari! Current global travel trends indicate an increased preference in soft adventure. The above ideas offer great short experiential travel add-on’s while ensuring authentic and responsible tourism practices.